Are you a freelancer looking for a new way to attract clients? Perhaps you are starting out as a freelancer and trying to figure out how you are going to sell the skills you have? Are you a music tutor, life coach or a linguist who can offer translation services? Maybe you are a plumber or an electrician, or perhaps you have particular IT skills you want to ‘sell’. Maybe you are looking to swap you home for a holiday, or even looking for someone to car share with you? All of this and more is possible on CareToShare and it only takes a few minutes to sign up. 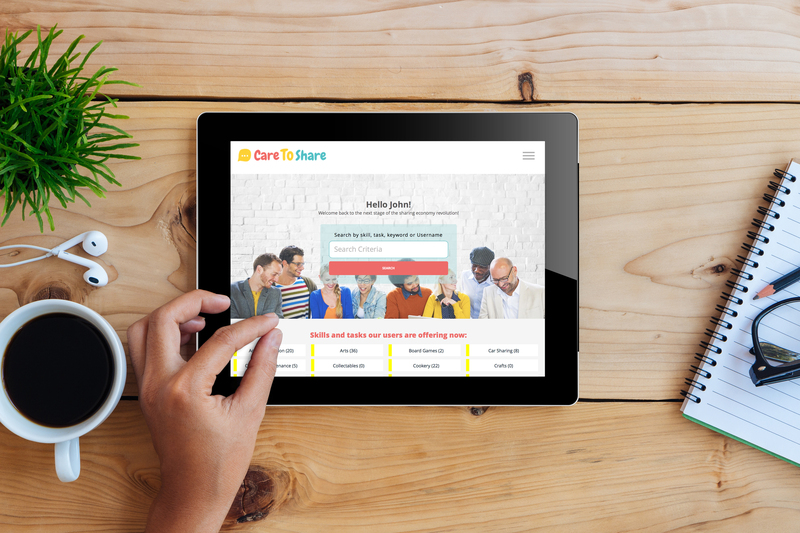 CareToShare is the creation of two co-founders who had a vision to create a website to bring people together to share their knowledge, skills and tasks with each other. Some people may want to earn extra income from teaching or completing tasks or for exchanging one skill for another in return. Some may simply want to pass on knowledge to benefit others – yes there are people like that in the world! 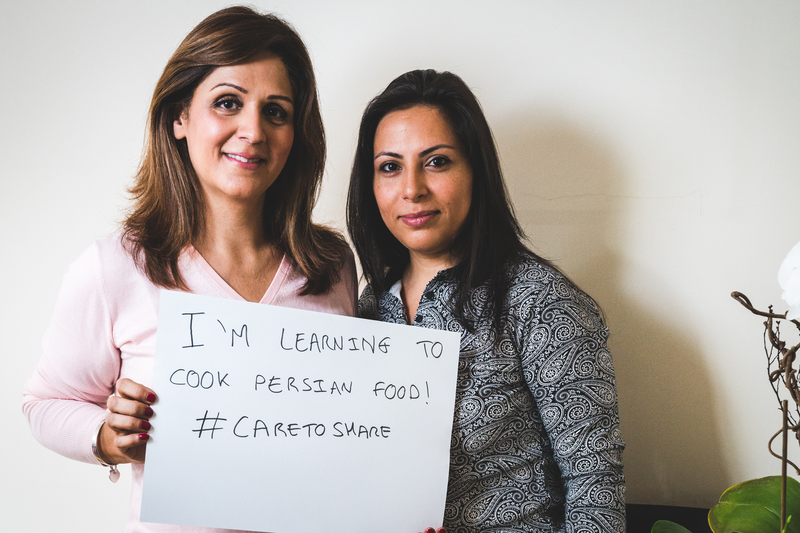 Once you are signed up to CareToShare, you are ready to start sharing your knowledge, skills and tasks. You will need to spend a few minutes building your profile page and you can start by selecting the skills and tasks that you are offering from the categories listed on the site. You just click each heading to see the skills and tasks on offer, tick those you are offering and then click next at the bottom of the page to then select the skills and tasks you want to learn. You can skip either of these stages if you only want to register for one of them. After that there is a bit more profile information to add, including your postcode, so other users can see the approximate distance you are from them (don’t worry, no user will ever see your postcode or the area you are based in). There is a further section to let people know a bit more about the skills and tasks you are offering or are looking for including prices if applicable. You are free to share anything else about yourself you think may be of interest to other users and the areas you cover. It’s a quick and easy process to set up. You can be up and running and offering your services in no time at all. Maybe you want to make a full time living from your skills and need a place to start, maybe you just want a bit of extra cash to put towards a holiday or new pair of shoes? Whatever your motivation you can get started on CareToShare. Also, if you are someone who actually wants to volunteer your time, or maybe you want to trade a skill with someone else, CareToShare can also help you. The beauty of CareToShare is that you aren’t restricted. You can register yourself as providing numerous skills or services if you so wish. This is ideal if you have a few skills you are testing out on a freelance basis, or even if you are trying to decide what you ultimately want to focus on. I love the idea of CareToShare. I can see all generations benefiting from this in some way across communities. I also think it’s an ideal way to test out a new career path. Do you have a skill to share, or are you looking for help with something? 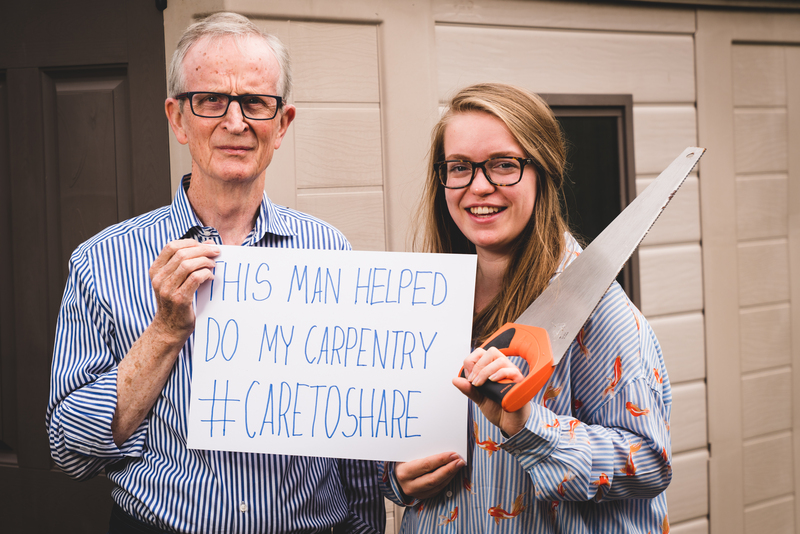 Pop over and see if CareToShare could help. Thank you for this, signing up now, hopefully will make some extra money from using the site! That’s great Andrea – let me know how you get on! i have got much information from your website, I like your website. thank for sharing your information.